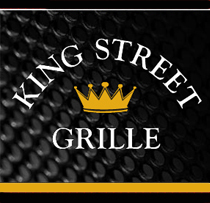 Looking for a sweet gift idea this holiday season? 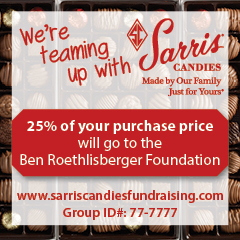 The Ben Roethlisberger Foundation and Sarris Candies have teamed up to raise money for K-9 units across the country. Each NFL season, The Ben Roethlisberger Foundation distributes grants to police and fire department K-9 units in the city, and surrounding community, of each regular season away game for the Steelers. The foundation also distributes several grants each year to K-9 units in the Pittsburgh area. K-9 units are often woefully underfunded and depend on public donations to continue their important work protecting the community and their human partners. You read it right! 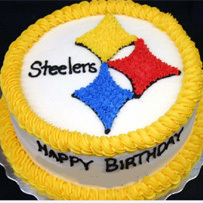 Just use the group code of 77-7777 on Sarris Candies’ website, (www.Sarriscandiesfundraising.com) to purchase any of Sarris’ expansive candy fundraising catalog products, like the Pittsburgh Black and Gold Assortment. 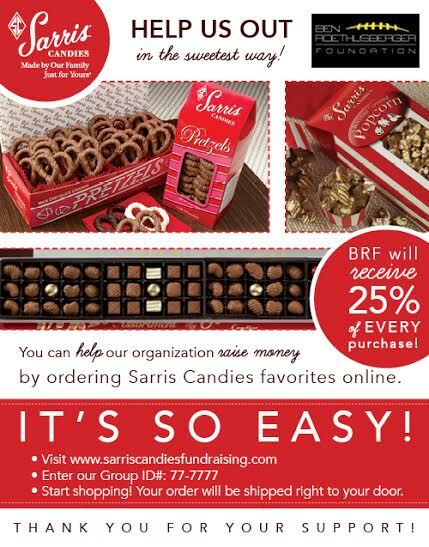 Sarris will then donate 25% of the purchase price to Ben’s foundation. 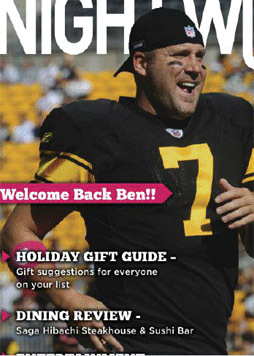 The Ben Roethlisberger Foundation is a component fund of The Giving Back Fund. 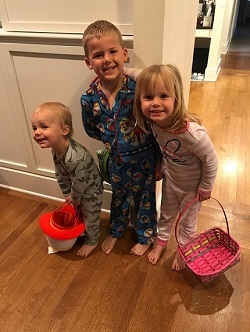 For more details on how to donate to Ben’s foundation through Sarris Candies, please visit www.sarriscandiesfundraising.com.